CR Insurance Agency - Https://www. crinsuranceagenc - We are an independent agency having relationships with dozens of insurance companies, allowing you to get the right price with the right people. Https://www. 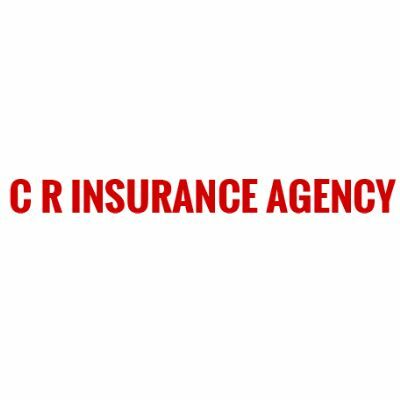 crinsuranceagenc - We are an independent agency having relationships with dozens of insurance companies, allowing you to get the right price with the right people. Get the world class protection for your home by taking a homeowners insurance policy from Pandora Insurance in Hialeah, FL. We are an Independent Life Insurance Agency and we’ve modeled our Business for the Internet and Mobile Experience.